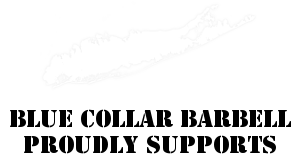 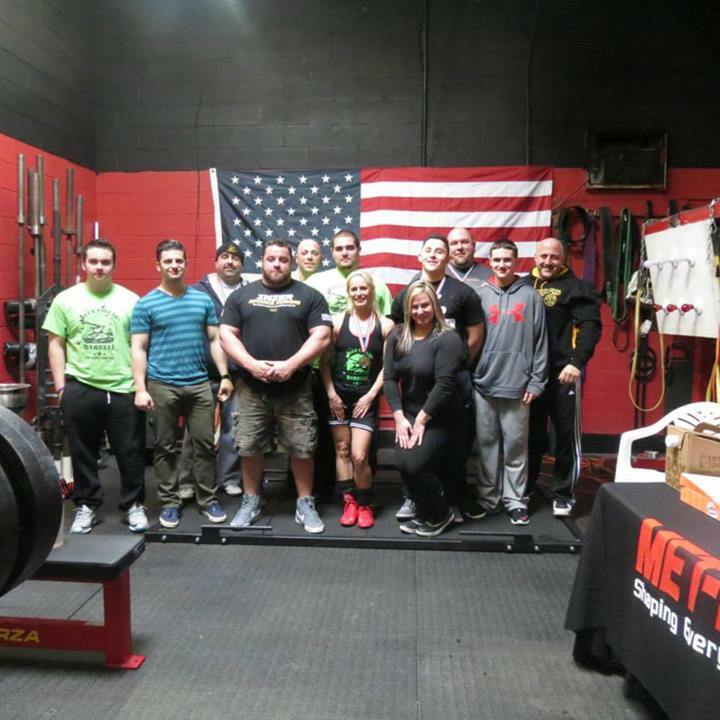 Blue Collar Barbell would like to thank everyone who attended our first meet held at our new facility, the IPA Winter Heat push-pull. 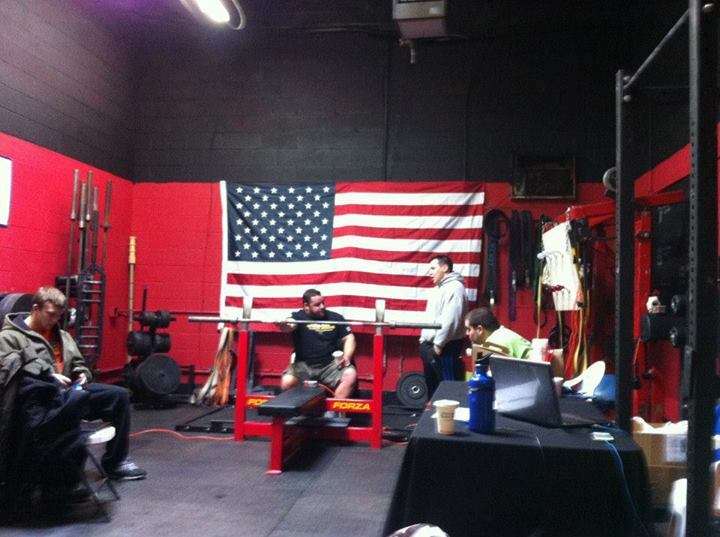 This meet was a huge success, and we are looking forward to hosting smaller meets here in the near future. 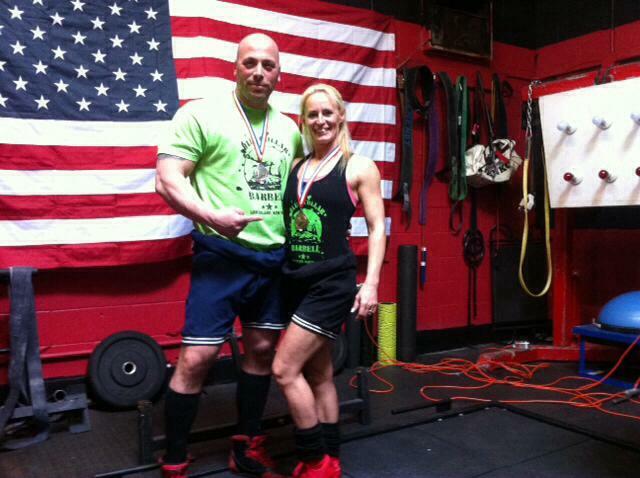 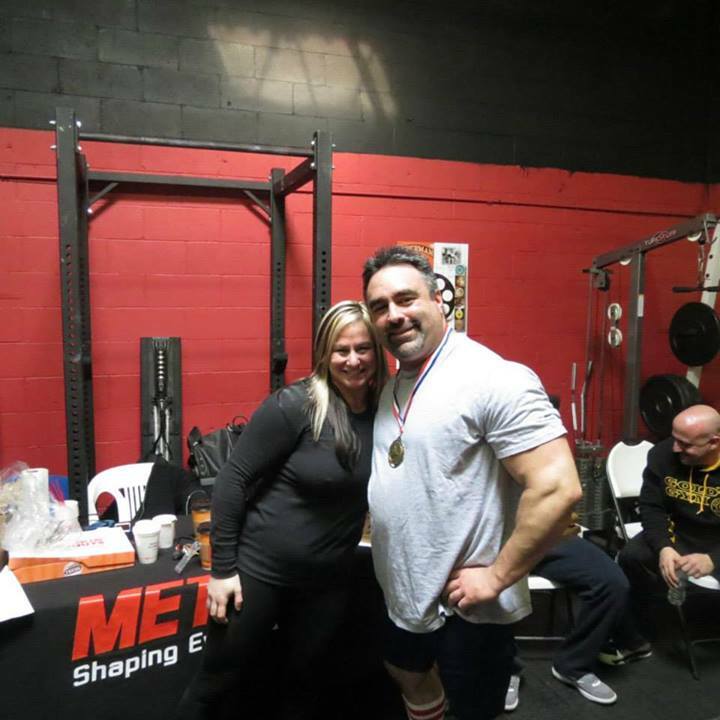 Team members Peter and Vicki Lodise on a very successful first meet! 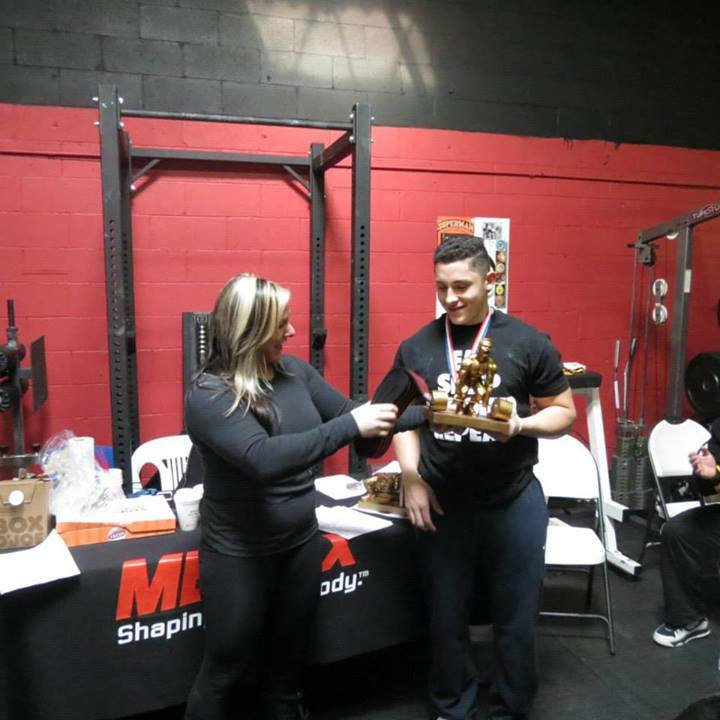 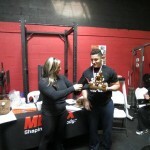 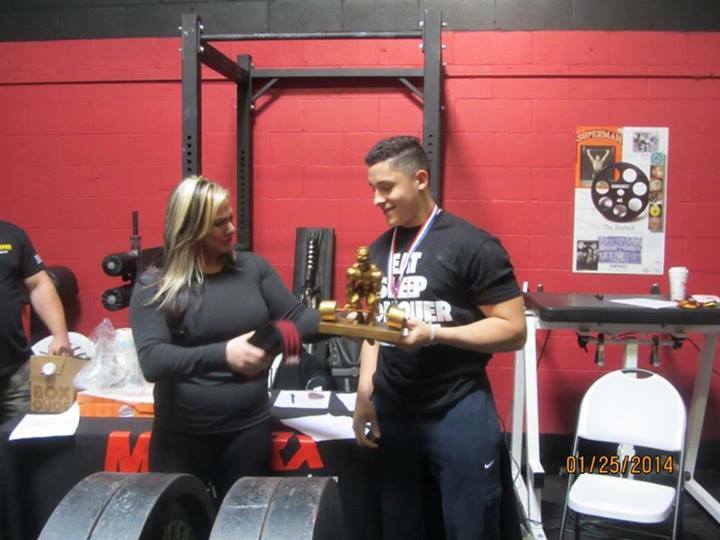 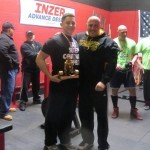 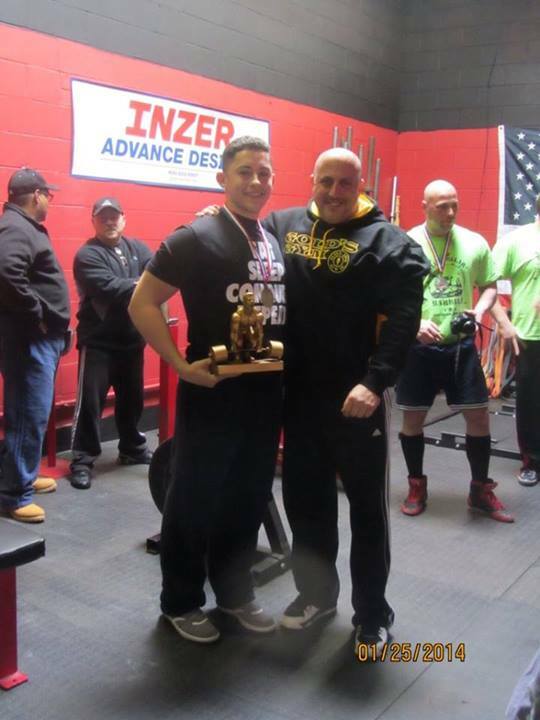 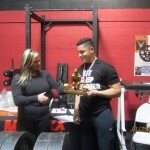 Raymond Krissick for winning best lifter and first place in the Teen category! 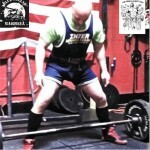 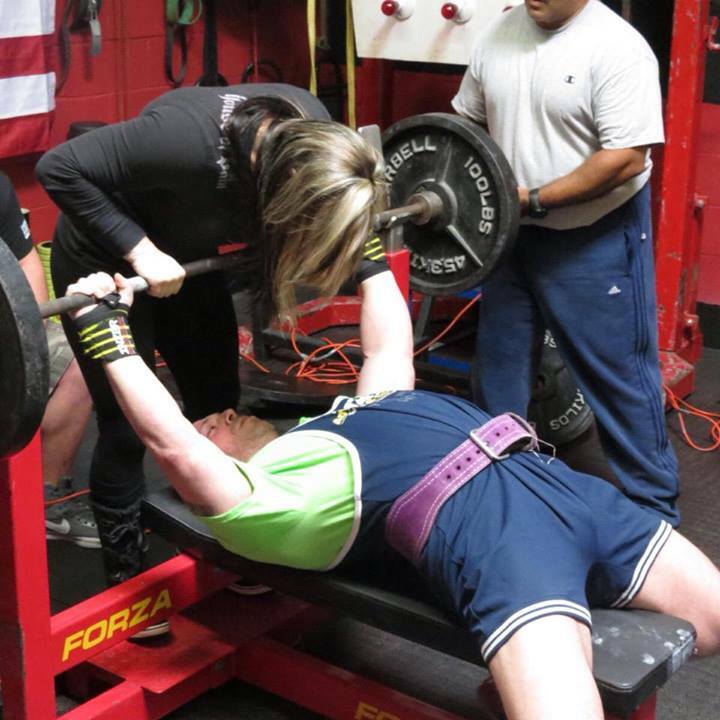 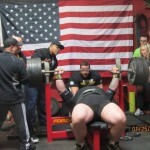 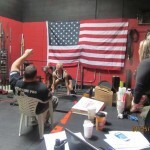 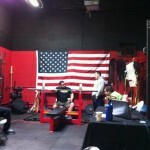 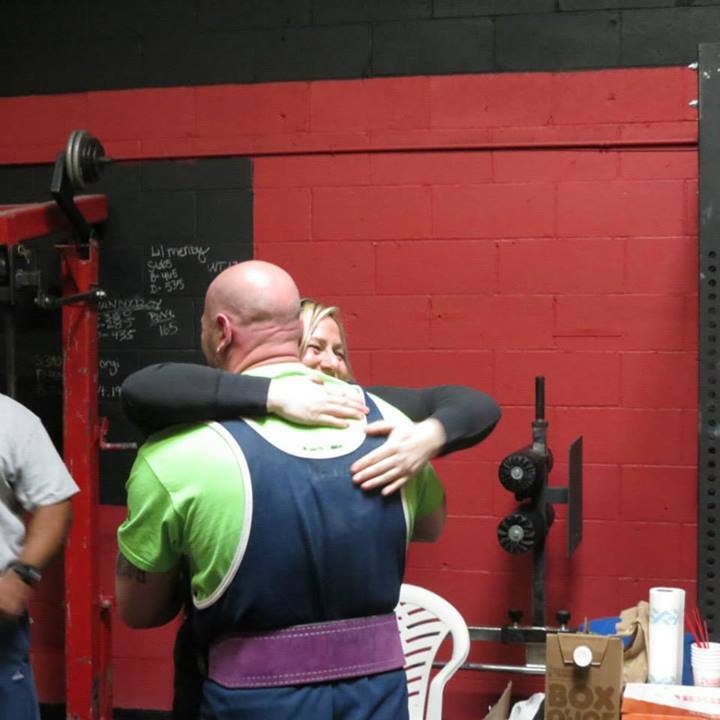 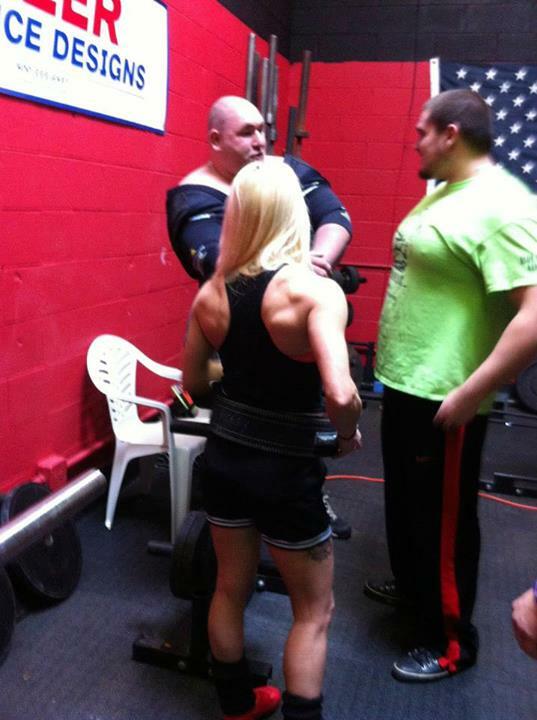 Jake Benedict for an IPA World Record, 325lbs at 17 years old raw! 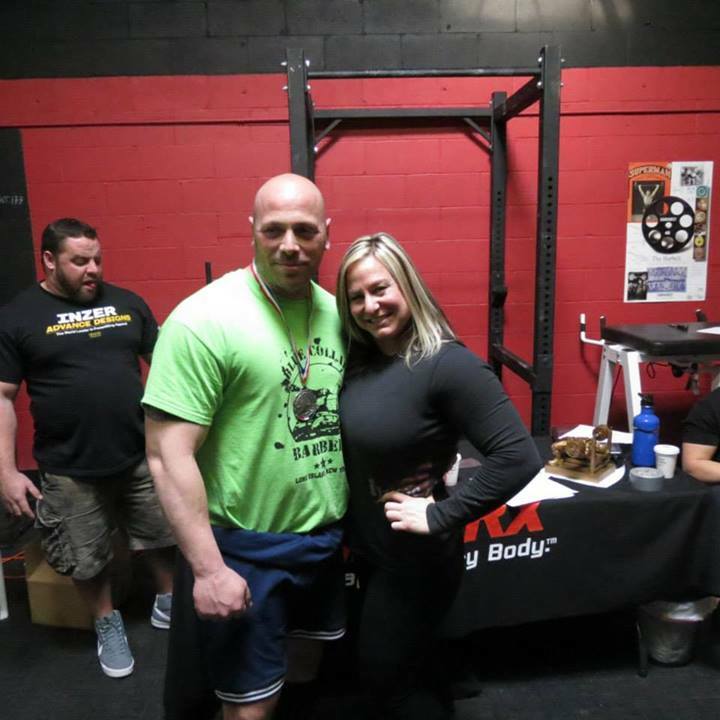 Stephen Abramowitz for a solid meet! 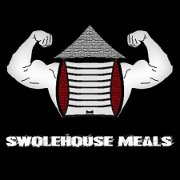 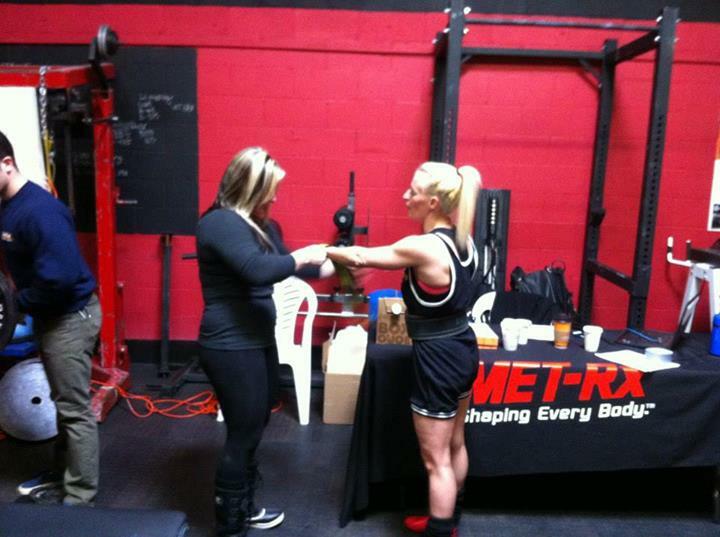 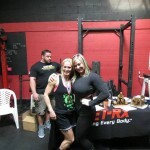 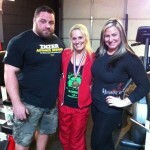 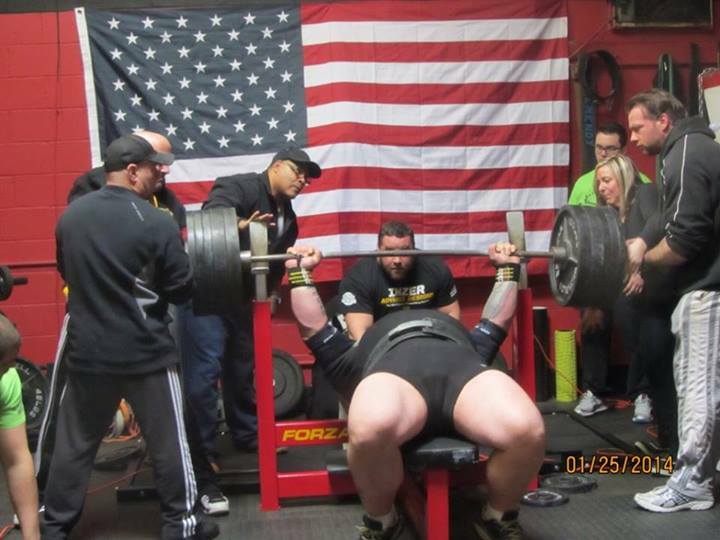 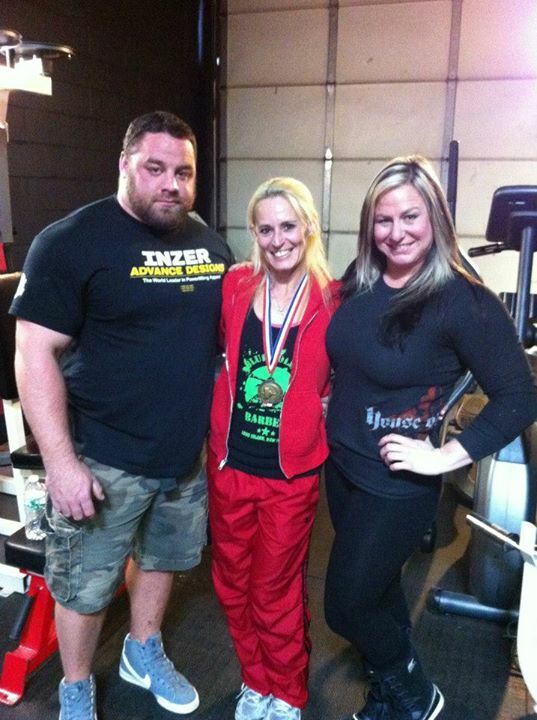 Also a big congrats to Shawn Lattimer, with a massive 805 equipped bench! 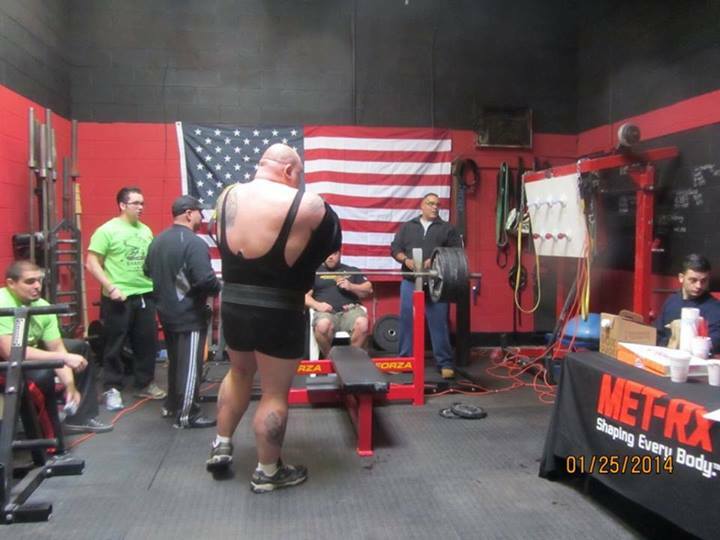 That’s an incredible comeback, considering he hasn’t competed since ’08! 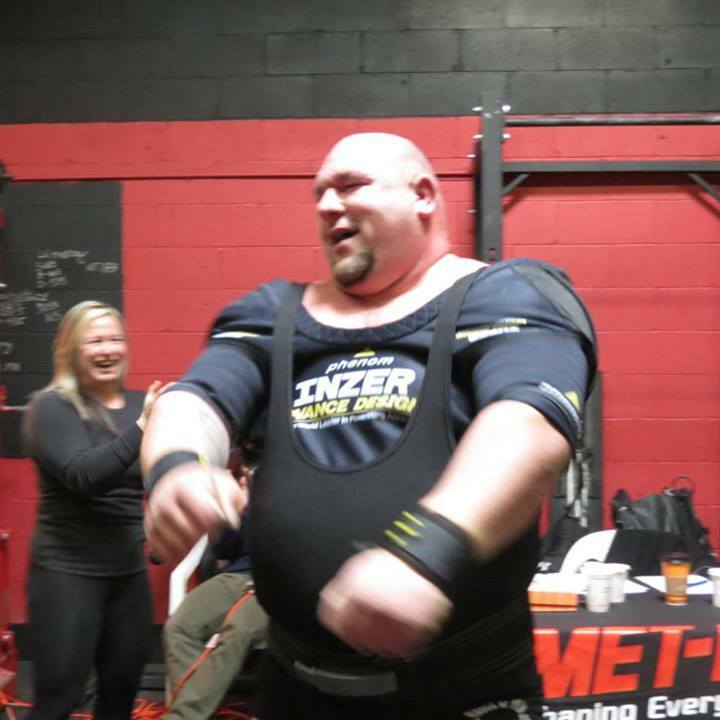 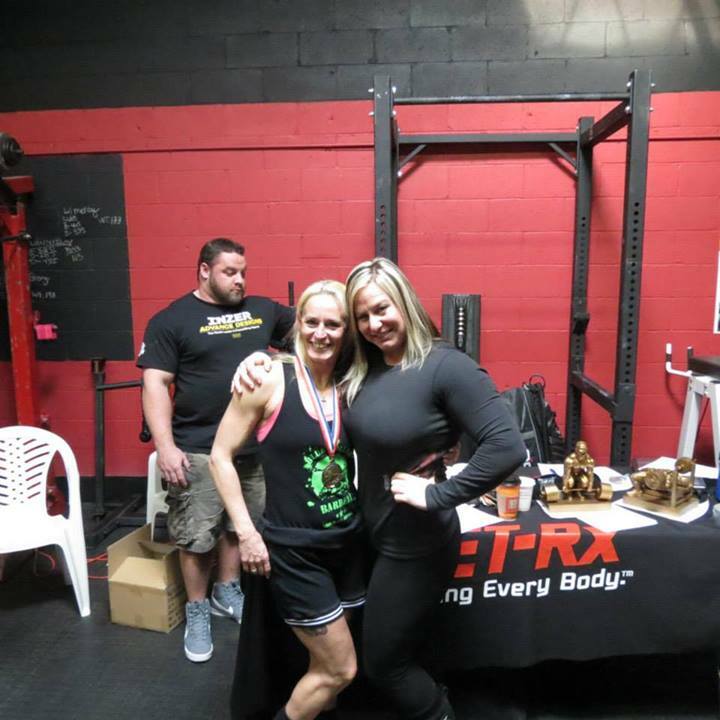 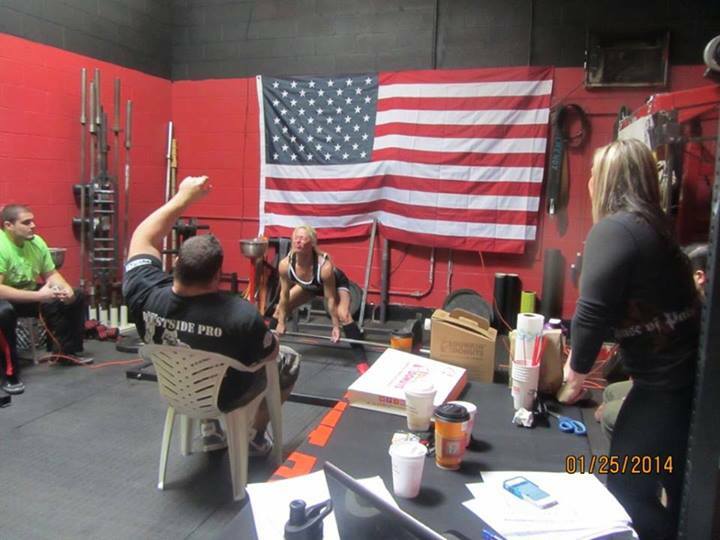 Big thanks to Dave Hoff for being an outstanding head judge, Blue Collar Barbell for spotting and loading, and our sponsor Inzer! 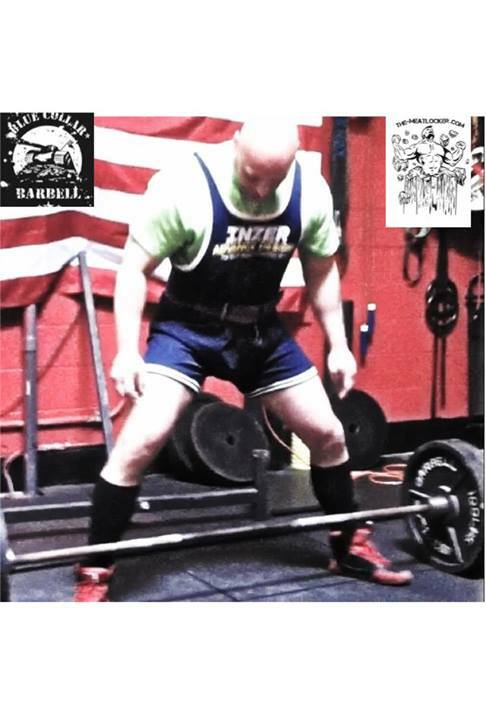 Our next meet will be the IPA New York State Iron Frenzy May 17th, stay tuned here and on Facebook for more details as we get closer! 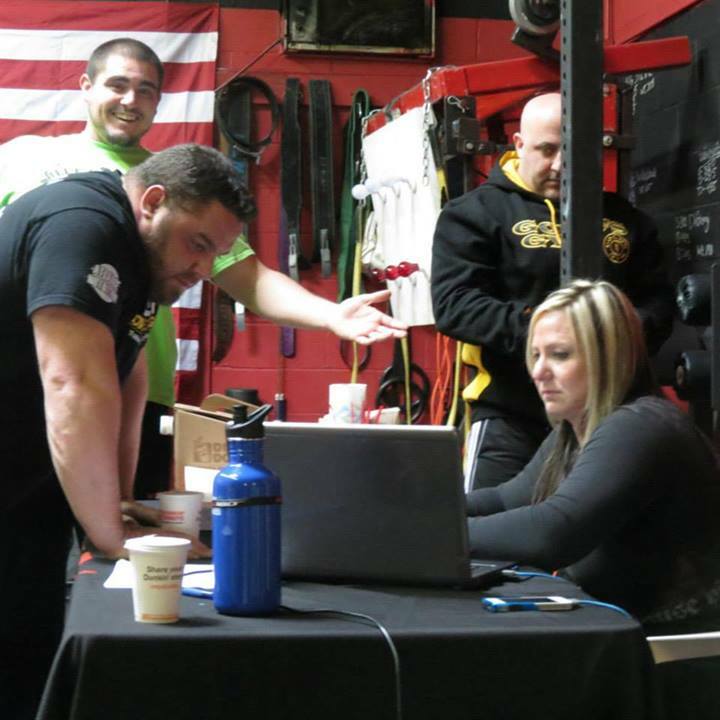 This is going to be a killer meet and one you definitely don’t want to miss!